This morning, the Alamy content team and James Allsworth posted a new blog about "shooting local". I'm going to make that the October challenge - your image posted must be your favorite image you have captured within 5 kilometers of your current home (that's 3.10686 miles for those of us in the U.S.). One image - captured within 5 kilometers of your home. That's the challenge (you're on your honor to be honest with relation to the distance for this challenge). James of course wants us to go out and shoot new material. Is that part of your challenge as well? And what about table top? (Just shot this in front of an XP computer screen in front of me). No table top - the spirit of it is the immediate environment and the immediate world around you (your family, your friends, your neighbors, the places in your neighborhood, etc.) and to fill holes in the library. An example - this time of year there are many street vendors around my home that sell (and roast) hatch chile from New Mexico along a main street about 4 blocks from my home. "New Mexico Chile - 894 results"
I think old and new material would be good. New is always better, but old sometimes helps us dig through our stuff and inspire the new. 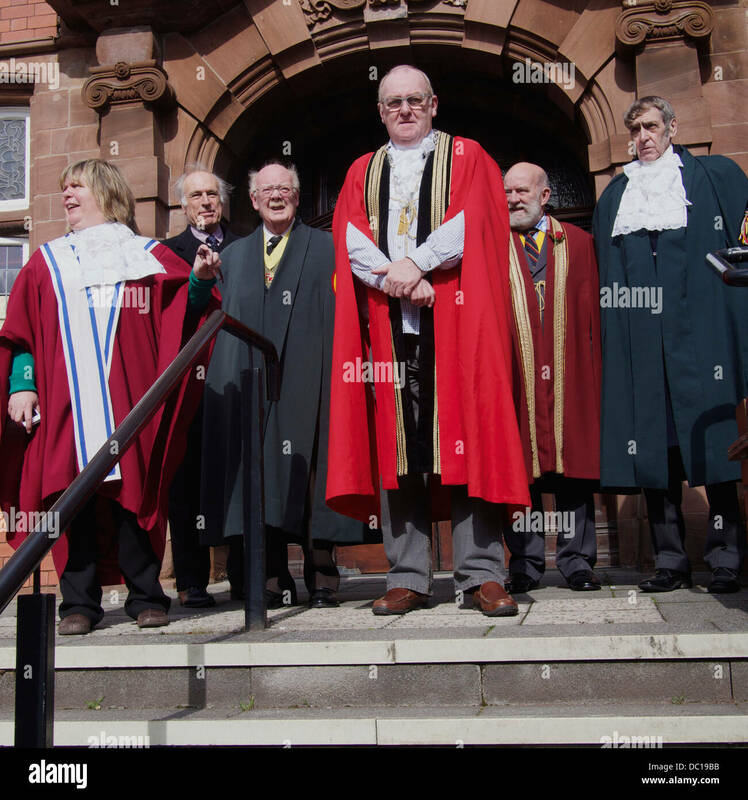 If it's only one such image, how about making it one that has actually sold on Alamy? Just a suggestion -- it would make things even more challenging IMO. 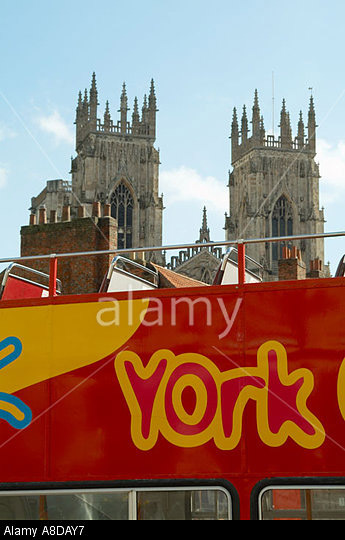 If it's only one such image, how about making one that has actually sold on Alamy? 2) As per the results of the image from the last voting contest, sometimes unsold images can be viewed differently with feedback from other folks. I'd like to limit it to one because it's tough to edit our own work (I have a lot of difficulty with this myself) and it might be good to provoke some thought. And my front yard is the ocean, hence my concern about global warming and climate change. I've always liked this image shot about one km (1093.6133 yards, or roughly 11 American football fields) from where I live about seven years ago. Unfortunately, no one else seems to share my enthusiasm because it has never leased. My guess is that it wouldn't pass QC these days (eagle's eye not "tack sharp," as they say). This is taken from the end of my driveway of the farm across the road. 11km or 3 miles as the crow flies or by road? Stoke-on-Trent civic offices floodlit at night (not lit up any more due to cutbacks). Not a very thrilling subject but I like the photograph! As the only photographer to have night shots of my local town on Alamy I'm certainly filling a hole, but whether it's a hole that any buyer will ever want to look into is debatable. View of the London Shiva Koil, a Hindu temple in Lewisham, dedicated to Lord Shiva. Man, you guys live in some nice places! 5K in any direction from my house is still pretty much crap. Maybe that is why I got into shooting travel photos, any place else was nicer than home! Here is one taken a couple of weeks ago, next to my house, of raindrops caught in a spider's web in the grass. Difficult to compete here, but I try to make the most of urban spaces. This railway trestle bridge is in a park just a 20min walk from my house, and the aurora is a regular visitor!